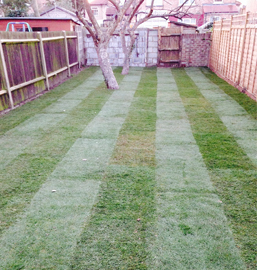 Als Tree Services are a professional forestry/ground clearance and tree surgery company offering tree services to commercial land owners residential customers in Essex, London and the surrounding areas. 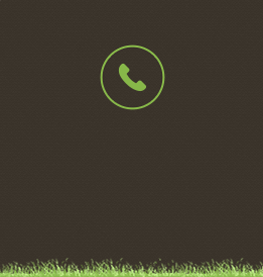 Our tree surgeons offer a free quotation service and aim to give good advice on a variety of tree work projects and reflect on the individual needs of clients. 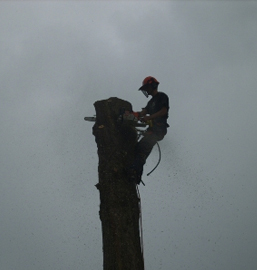 As a company we realise that there are many reasons that a tree surgeon might be called to perform forestry, tree surgery on trees, whether it is tree pruning, thinning, coppicing stump grinding, ground clearance or tree felling services that are needed, enquiries are always welcome. It could be that clients need trees removed because either for deforestation to process materials or if causing damage to a property or the tree has become dangerous by defects such as weak fork or through disease or decay to the tree roots or main trunk of tree that can also be considered defective and dangerous. From expert knowledge built up over 21 + years of experience as tree Specialists we know that decay can be caused by a number of different issues including fungi attached to tree, in which case if more than 30% of main trunk is rotten it will have to be taken down in most cases or by external damage such as storm damage exposing areas of a tree that cause higher risks of infection. Healthy trees still require care and a variety of tree pruning services are available through Als Tree Surgery. Minimal works such as the removal of epicormic growth or deadwood removal will allow a tree owner to care for their specimen and can be a good service for both safety and aesthetic purposes. Or more extensive works such as crown reduction or pollarding might be required to maintain the size and shape of trees in respect to positioning at a property or for the purpose of access on roadways and footpaths bridleways or rights of way. 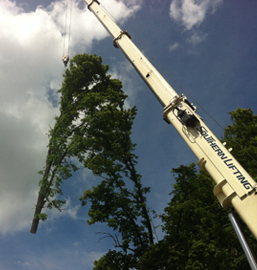 We are fully insured tree surgeons/foresters with up to 10 million pounds cover, fully qualified tree Arborist able to take on a variety and mixture of operations on your trees. 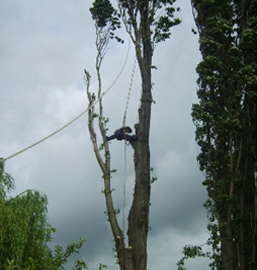 Our company has over 21 years experience in the tree surgery and forestry industry and have learned many cutting techniques in a safe and efficient manner, that we feel confident will leave our clients pleased that they have chosen Als Tree Surgery and Forestry - The Doctor of Trees, to help complete their tree work requirements. We deal with local authorities in processing planning applications for the permission of tree work with the local borough council, aiming to provide confidence in a correct procedure, that the local tree officer, will entrust can be completed. 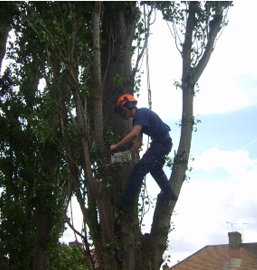 We offer a professional service that will look into finding the right information about any restrictions that might take place at a property and would always advise that if a tree has a t.p.o on it or if your tree/trees are within a conservation area, that this is an important part of any tree project, to find out before any works take place. 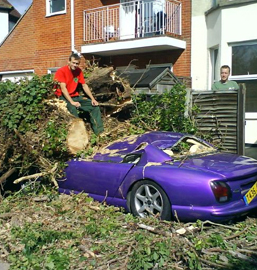 It is important that tree owners are aware of what this means and what consequences are possible if this is not considered when completing tree works at a property/site If any of the explained are in force, as there is always the possibility of big fines if you do not get correct permission for the tree work operation. 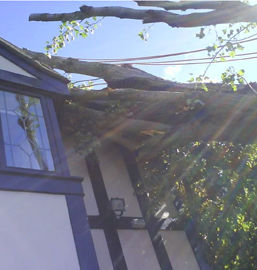 Always consider this and choose a company that is prepared to do the leg work to ensure that any tree works completed are authorised and will not cause issues at a later date.